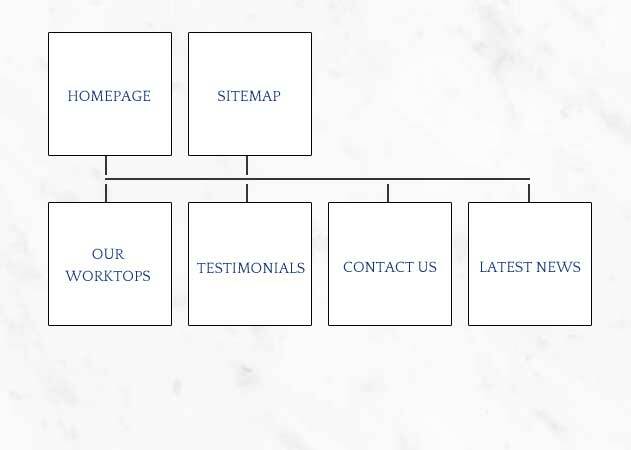 Just incase you're having trouble finding what you're looking for, we thought we'd help out and provide a sitemap for you. Please find below links to all pages present on the site. In the event that you still can't find what you're looking for, please contact us on 01568 612078 and we'd be happy to help.